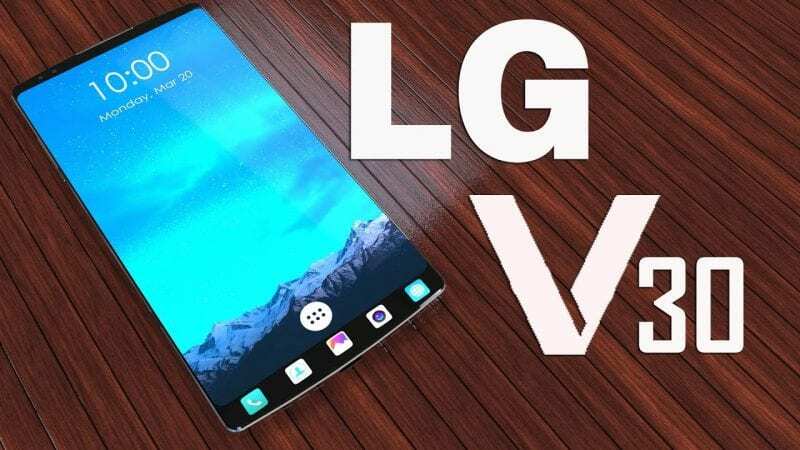 LG V30 has been in the rumor series for a long time now but it is not Officially announced , all the specs and features that are seen are all rumors. From the rumors we can say that it is going to be a flagship device that LG is bringing with top notch specs. 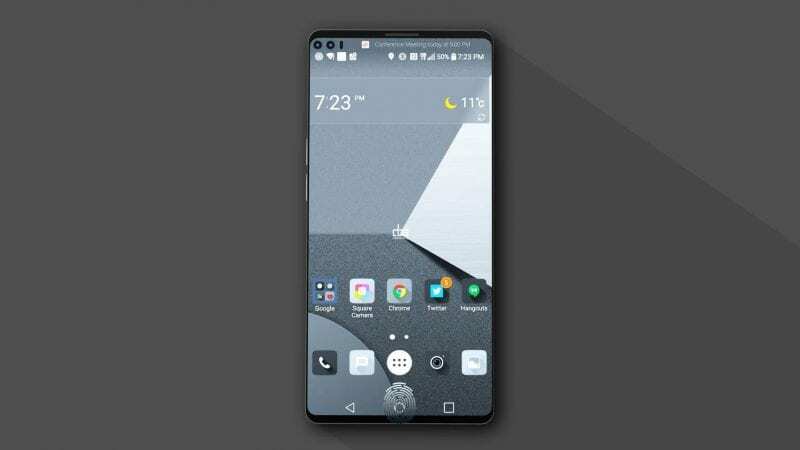 We are seeing quite a lot of rumors and leaks around the next LG device the LG V30. The South Korean Smartphone manufacturer did release its first flagship the LG G6 a couple of months back, however, the focus now is on the LG V30. The previous 2 editions of the LG V series got into a new trend the secondary display. While both the devices came with great hardware specifications, the secondary display was the highlight in both. Although both the devices had some drawbacks but were good enough to say it loudly. Since neither of the current flagships LG G6 or LG G6+ came with a Snapdragon 835 processor, the V30 is most likely to house either an 835 or newer Snapdragon 836 processor. It may include a 3200 mAH battery, IP68 water-resistance, a new ESS Quad DAC with a 3.5mm jack.LG V30 is touted to come with 32, 64, and 128 GB storage variants. The smartphone will also have wireless charging capabilities will be housed in a glass and metal body. In terms of LG V30 Display, we are more or less certain that it would carry the same design language as the LG G6 i.e. near the bezel-less display. The secondary display will be present for sure. Certain leaks have indicated that the V30 will continue to have a dual rear camera. LG V30 is expected to be priced at $699.98 for the 64GB variant. As per the reports, the V30 will be available for pre-order right after the announcement and will be available or sale by the end of September 2017. 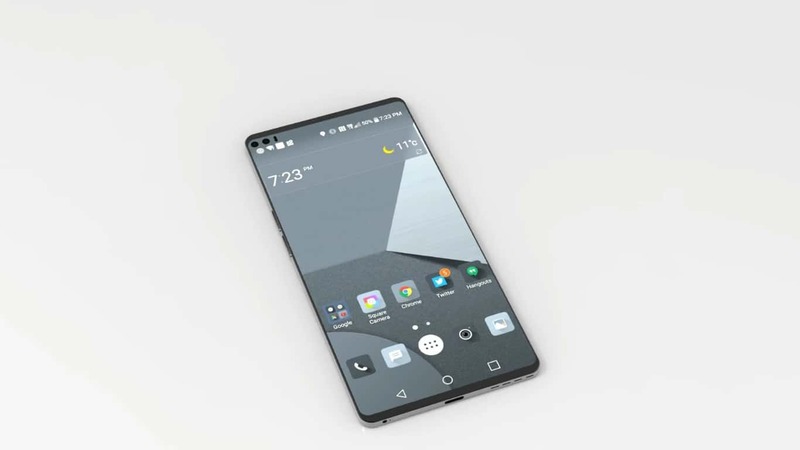 So, Guys what do you think of this LG V30? show your response in the comment section below. Thanks for reading our article and we hope you have a great day.